Yesterday I had a great afternoon doing two Bea Green workshops in my local primary school. The children were lots of fun and asked some great questions about bees and writing in general. One of the classes had read part of my book and were very enthusiastic about it, all trying to guess what happens next. I read chapter ten to the other class, leaving them wanting to find out what happened next and I was delighted to sell a number of copies at the end of the day. I’d like to thank the headmaster, teachers and students for having me. 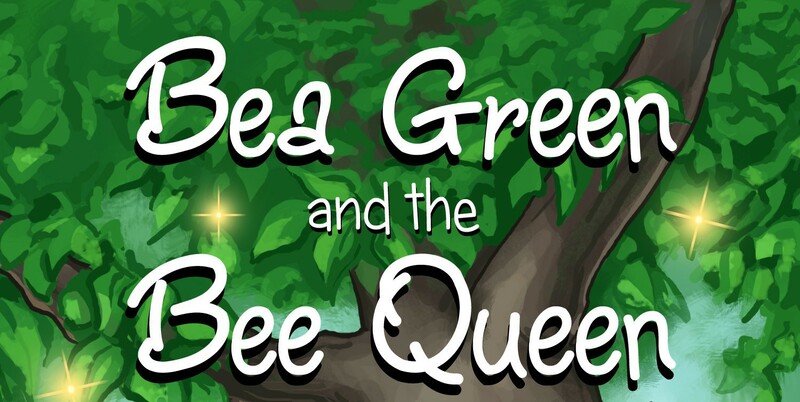 This entry was posted in Author visit, Bees, books, Schools and tagged author visit, Bea Green and the Bee Queen, books, key stage 2, primary school on June 23, 2015 by Emma.